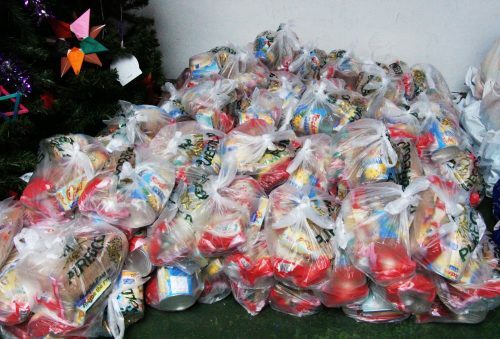 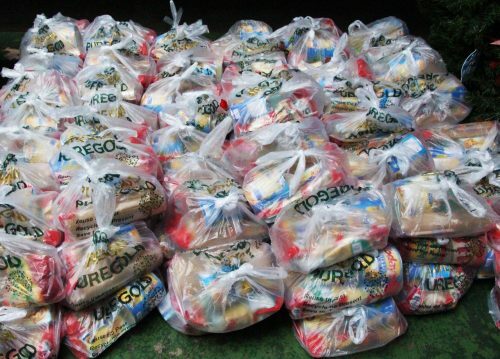 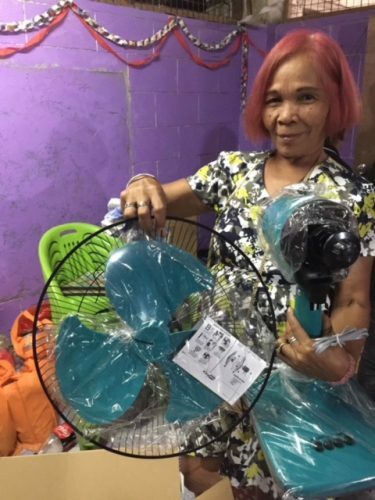 Thank YOU so much for helping us give the gift of food again this Christmas. 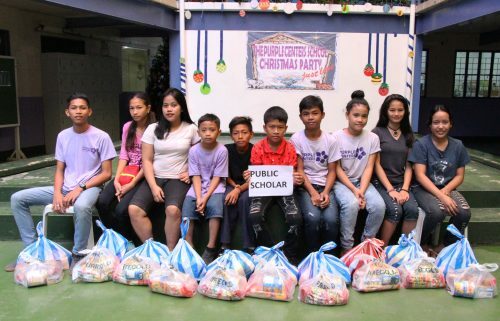 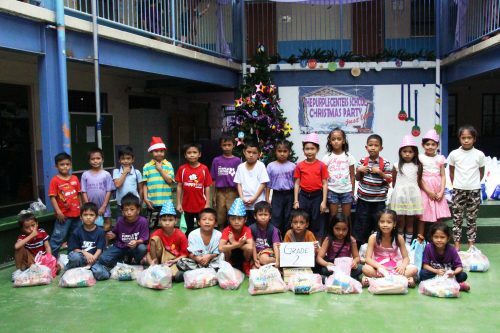 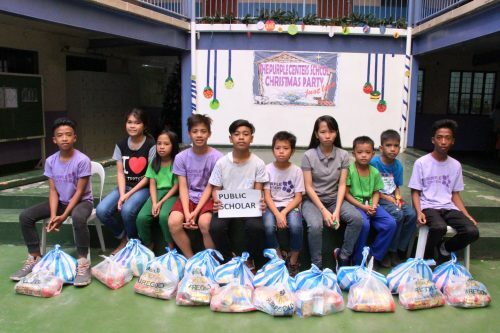 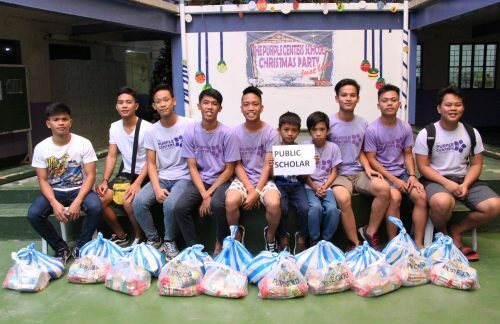 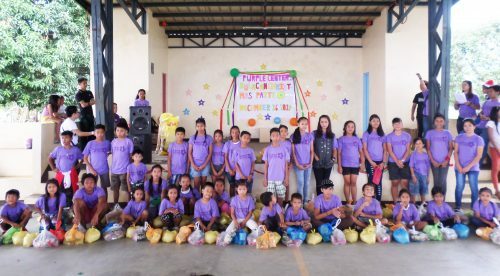 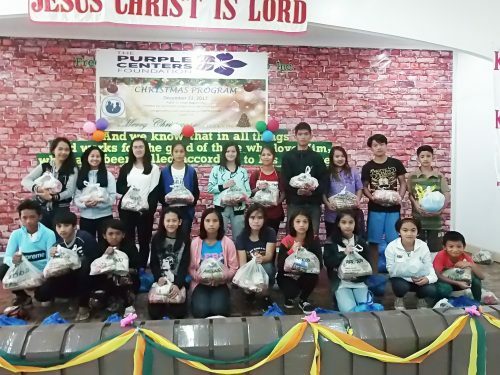 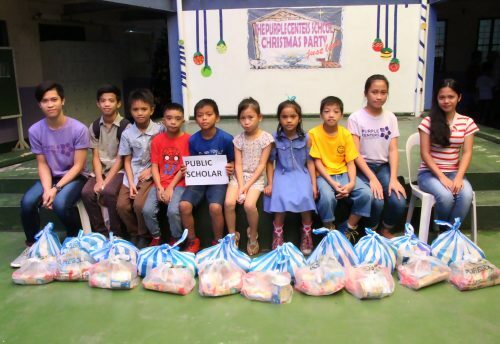 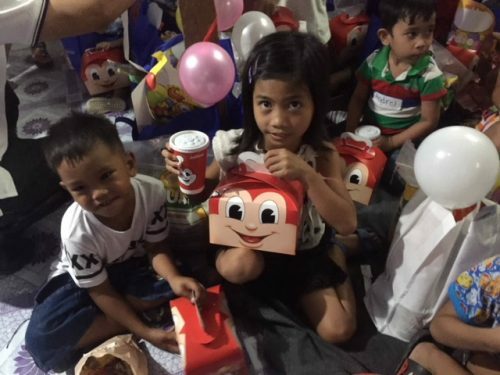 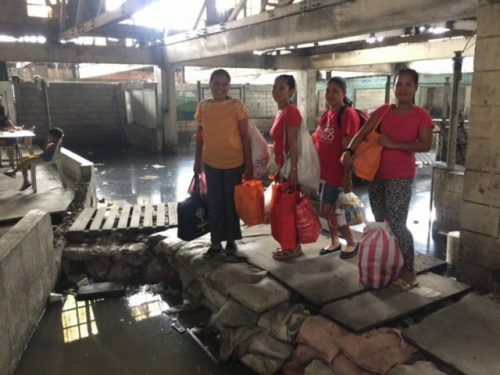 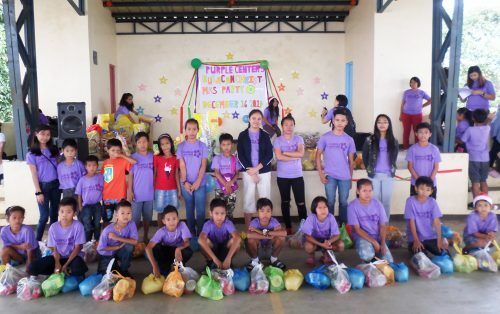 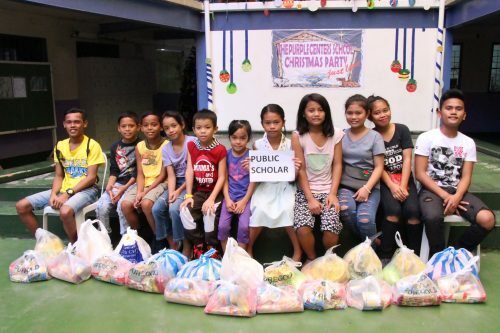 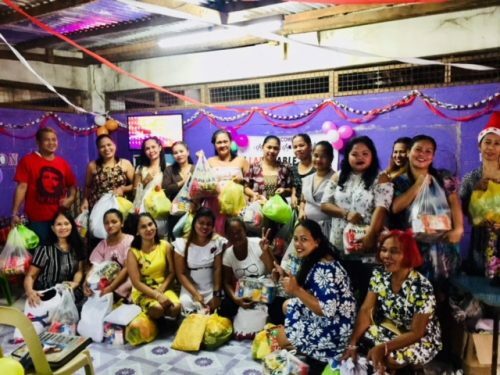 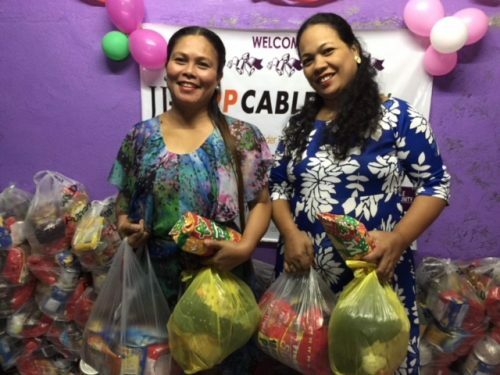 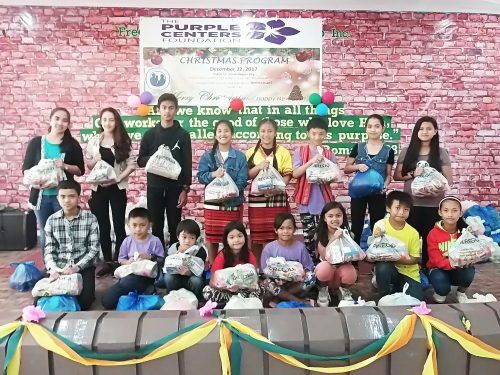 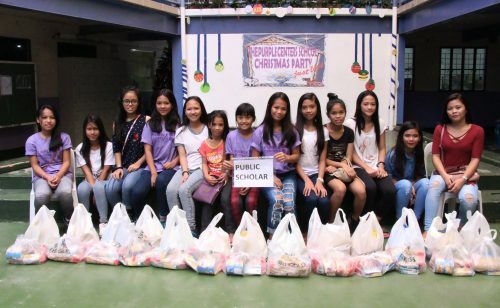 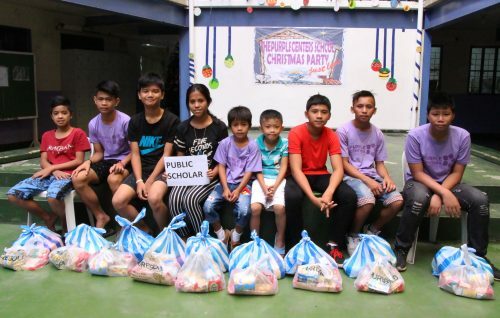 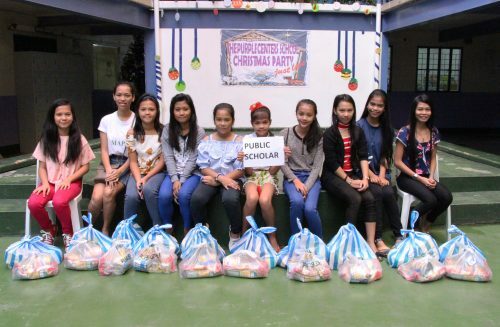 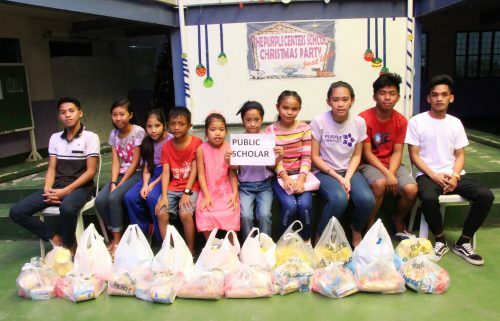 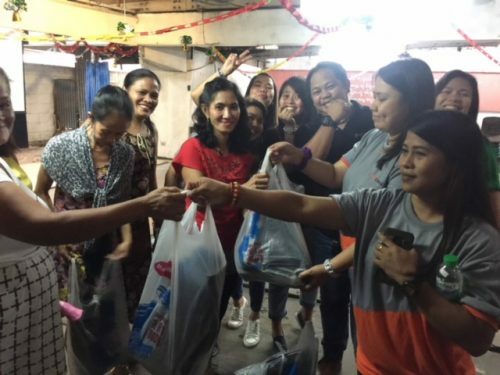 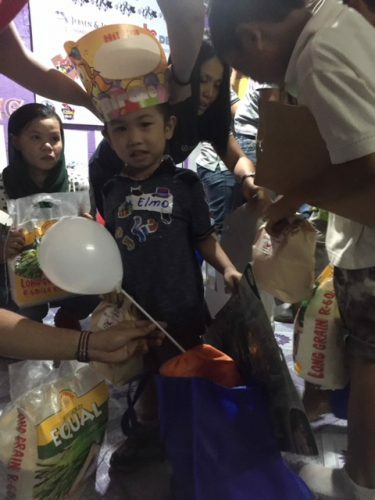 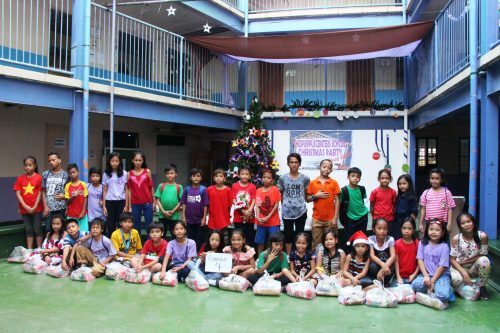 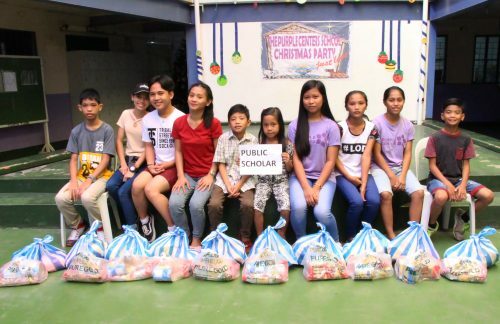 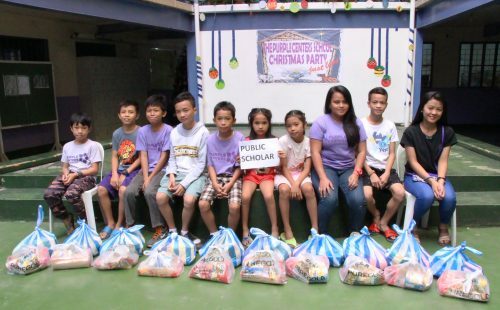 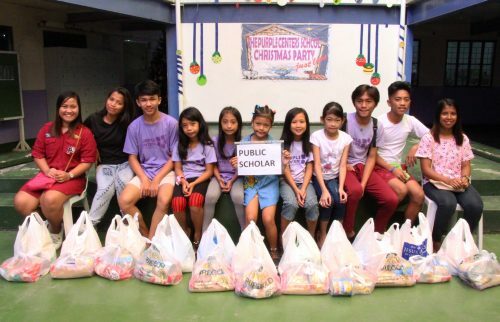 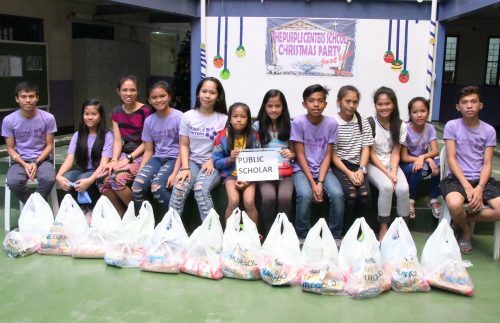 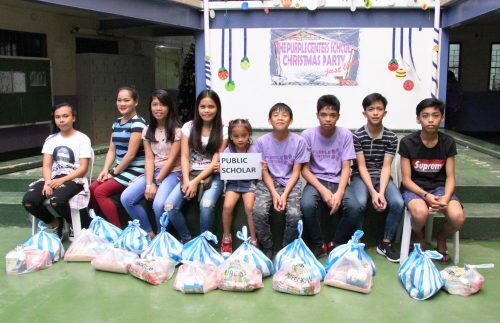 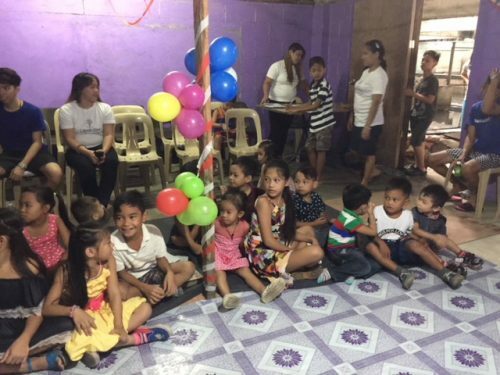 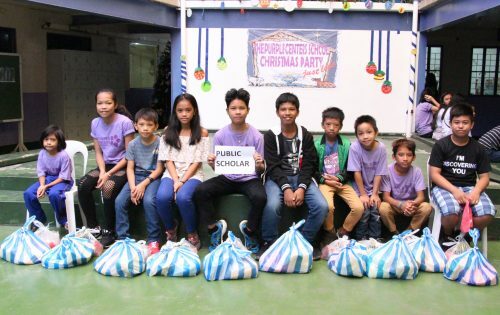 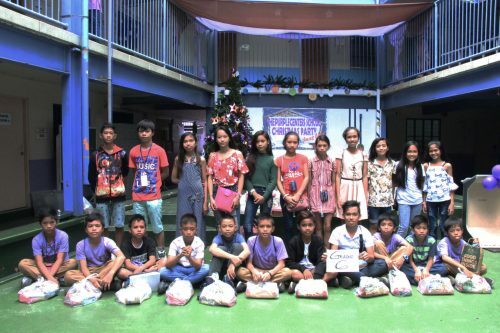 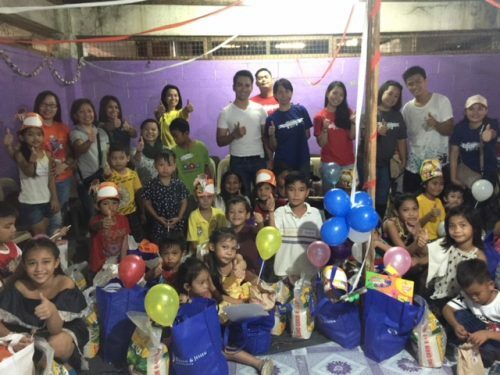 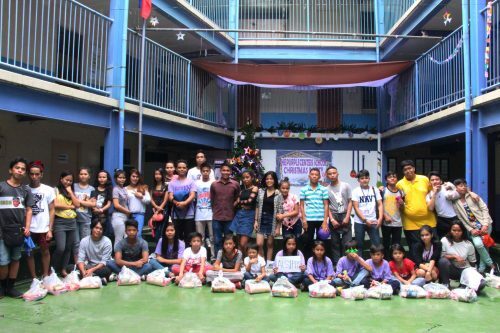 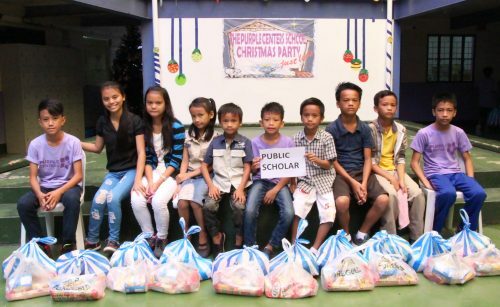 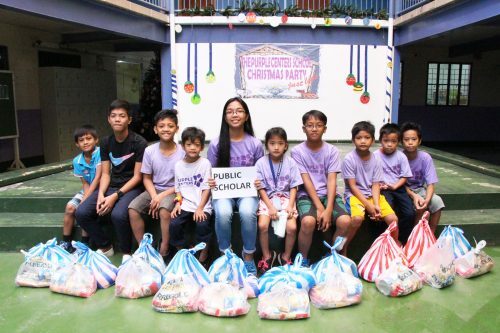 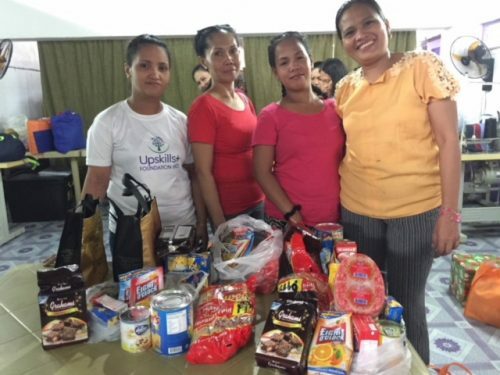 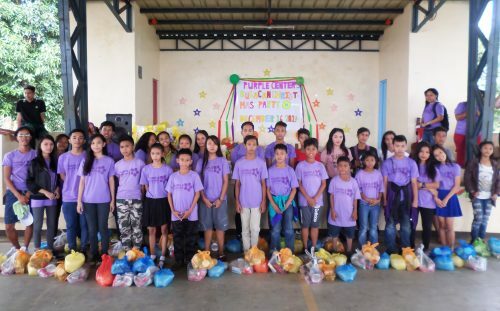 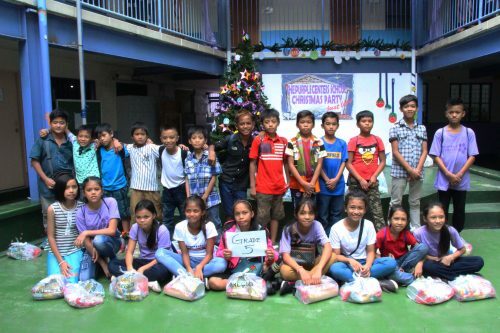 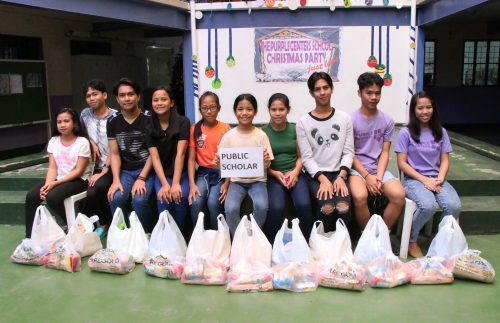 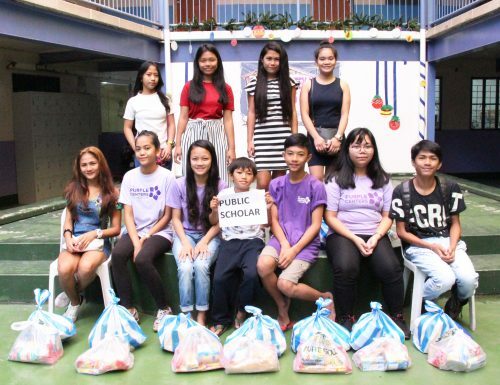 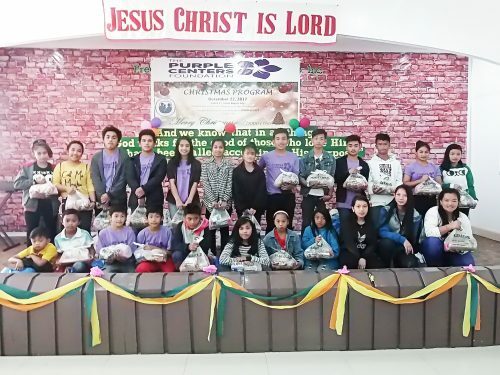 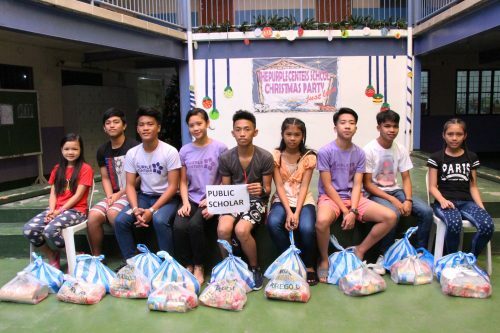 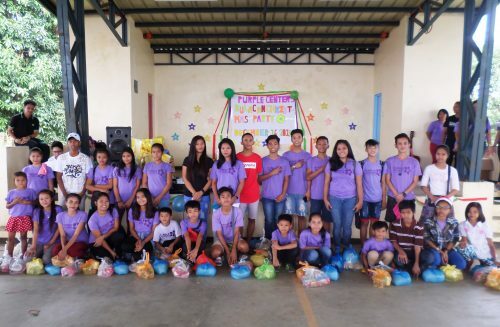 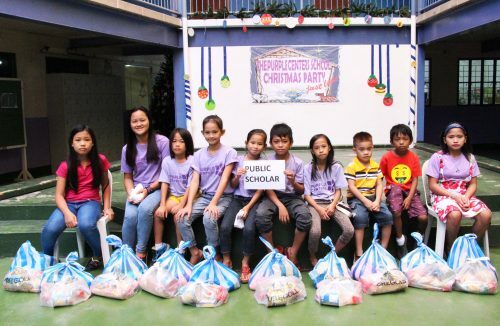 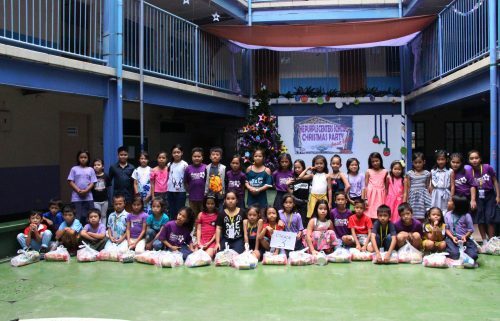 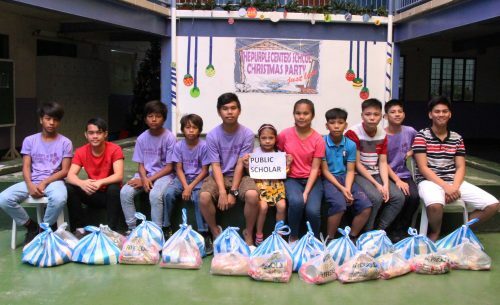 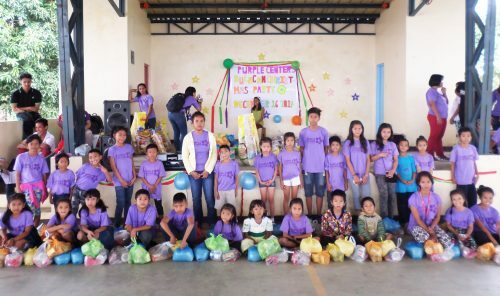 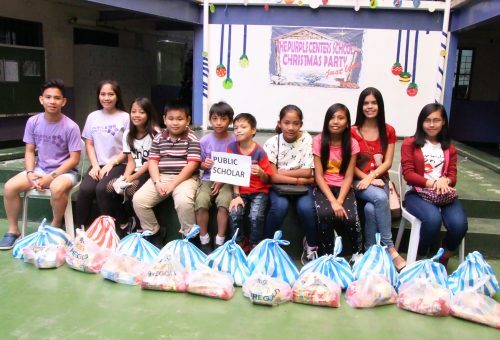 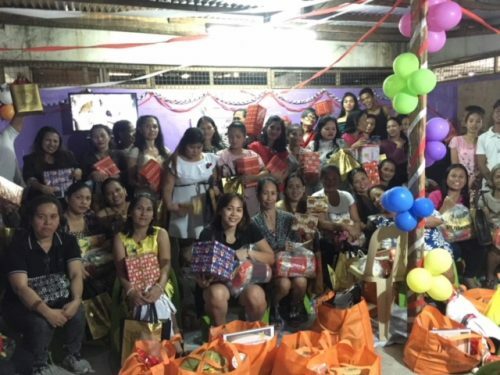 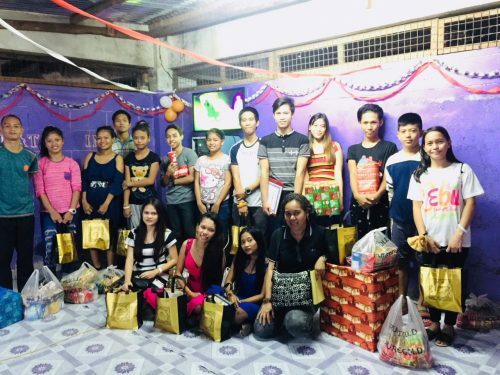 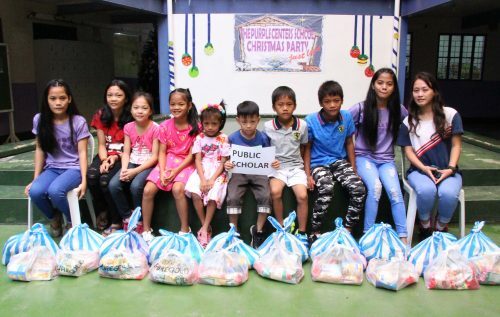 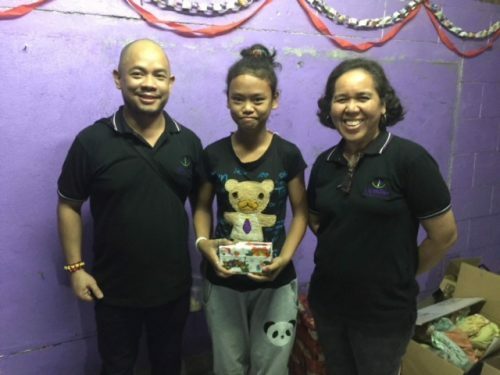 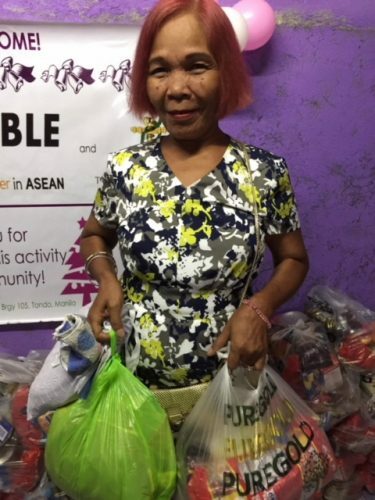 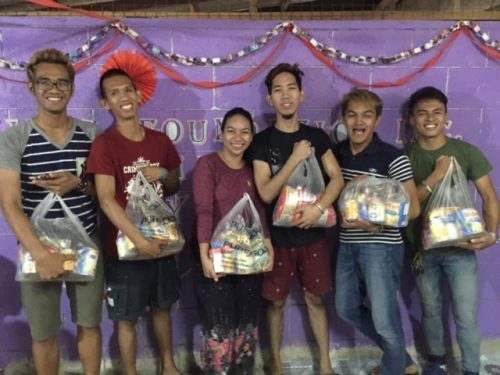 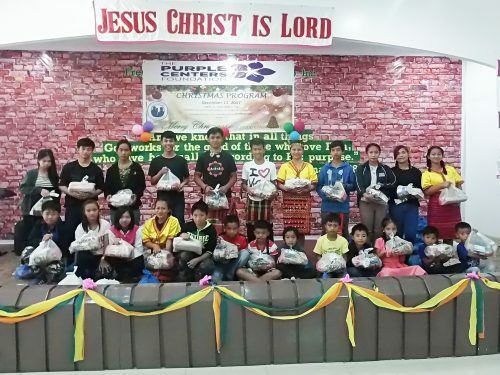 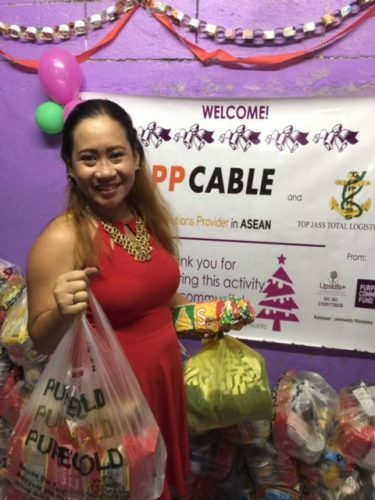 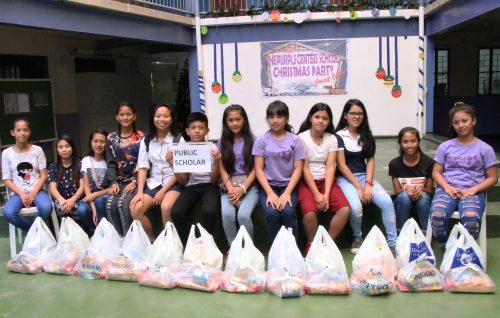 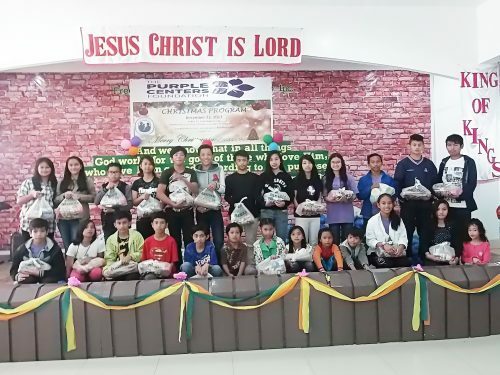 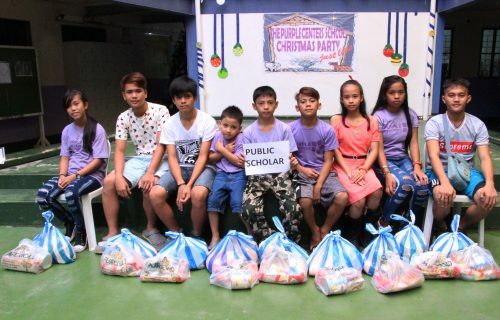 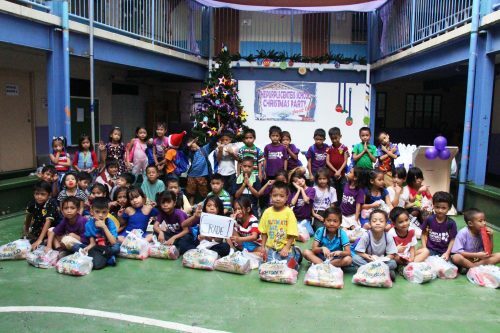 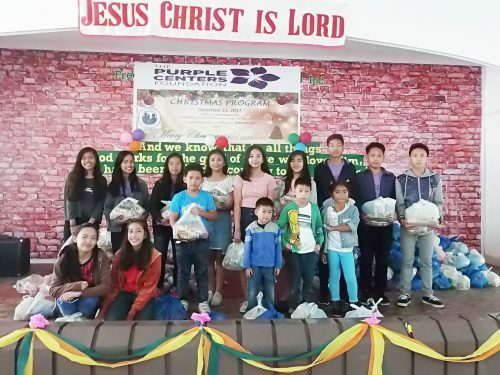 Thanks to your generous donations we were able to give 1042 Purple Centers students, 50 livelihood workers and youth volunteers and 16 students in our education mentoring programme a bag of food to take home and share with their families at Christmas. 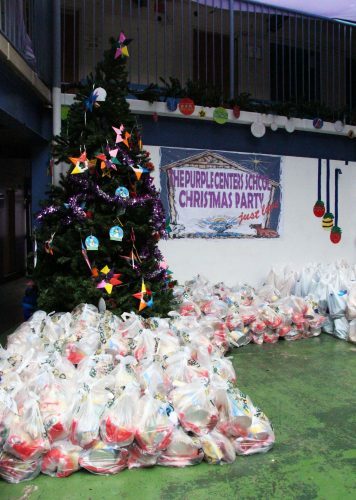 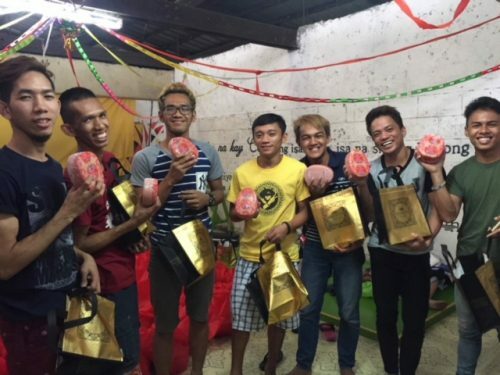 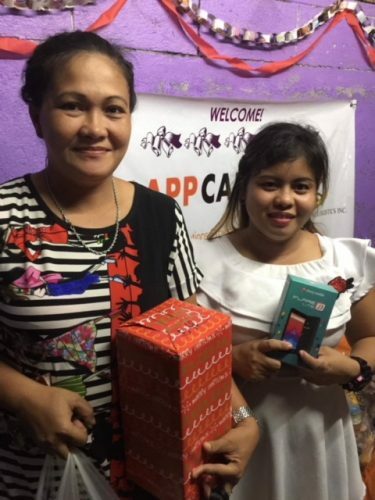 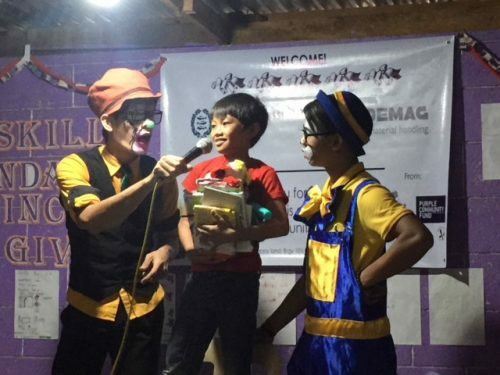 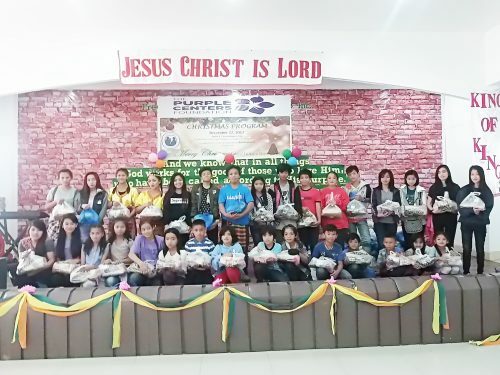 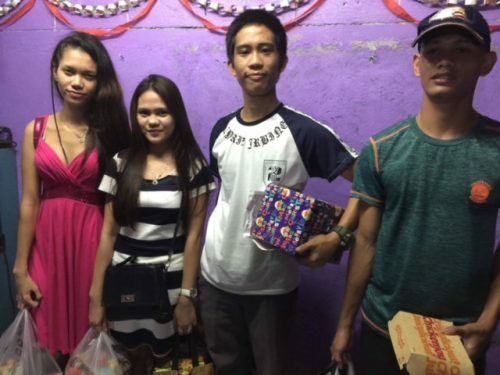 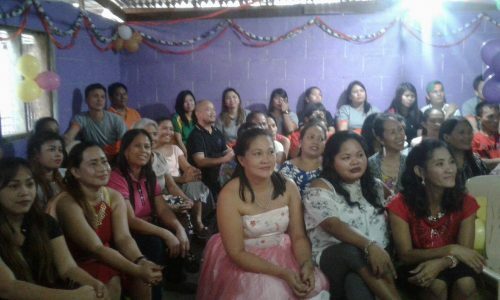 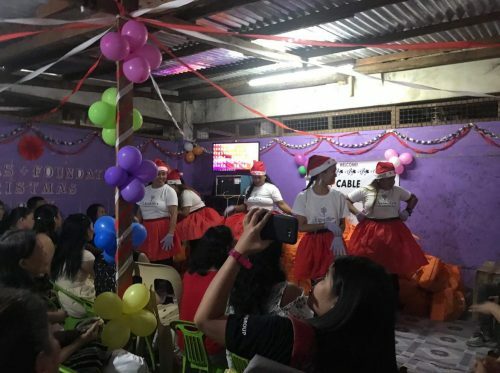 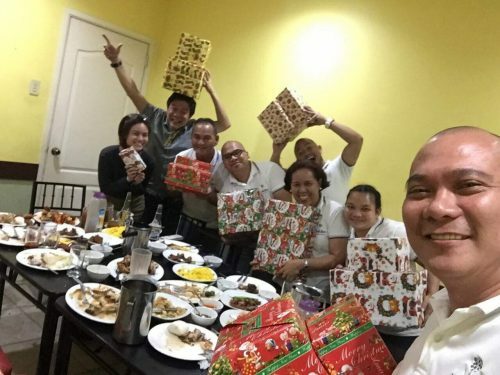 Our partners Upskills+ also held a Christmas party for 150 students in the community who all received a token food gift! 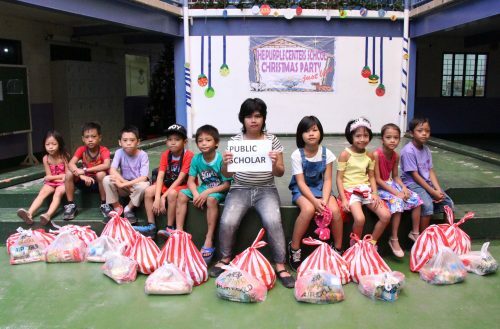 It’s the donors like YOU who make all the difference.